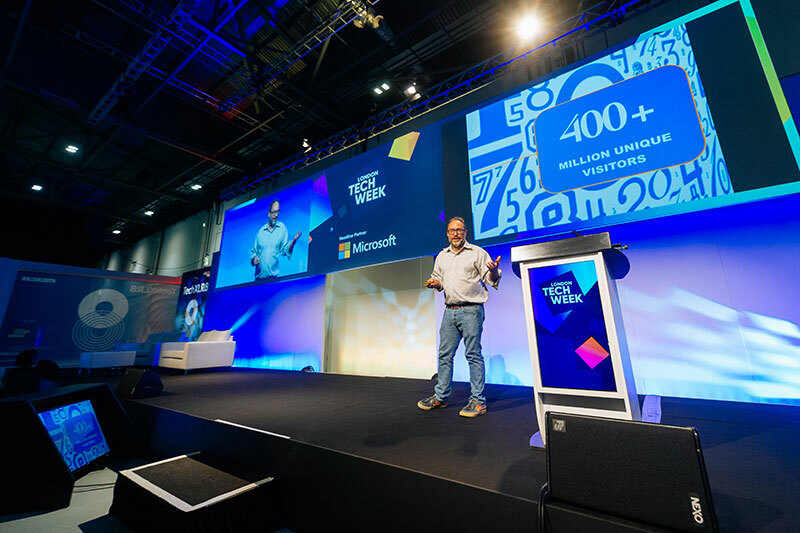 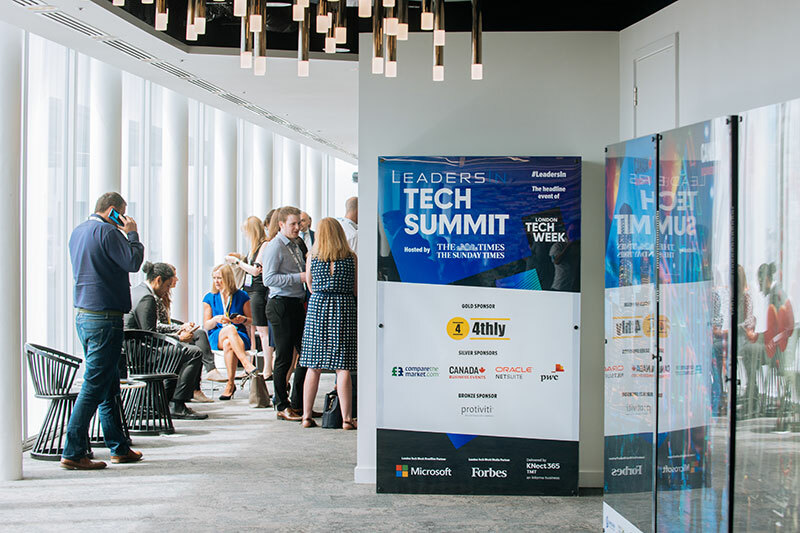 London Tech Week (LTW) 2018 showcased the best of the capital’s tech sector to the rest of the world, 11-17 June. 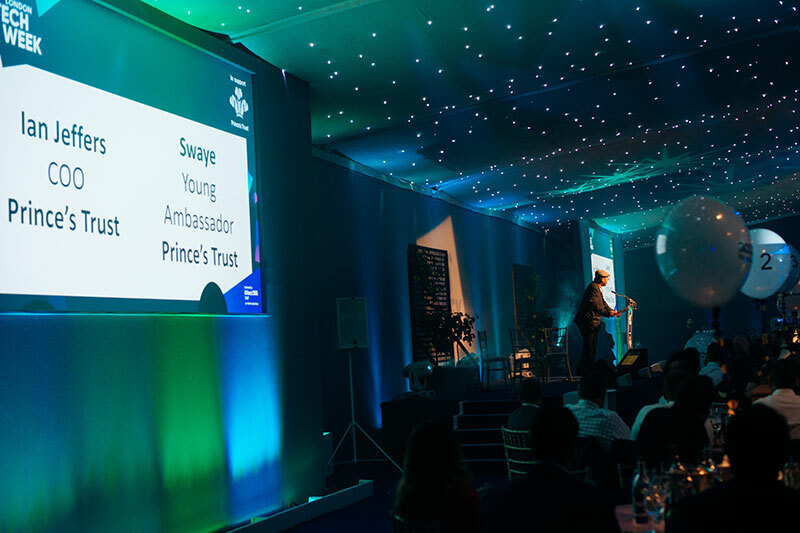 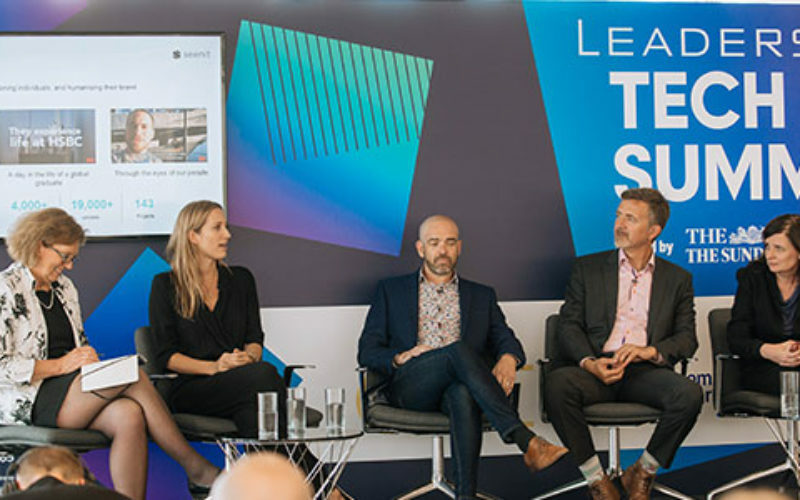 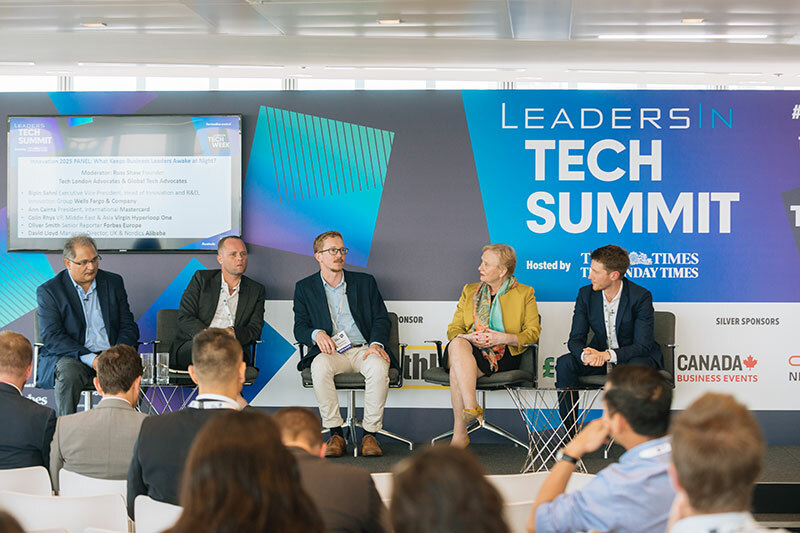 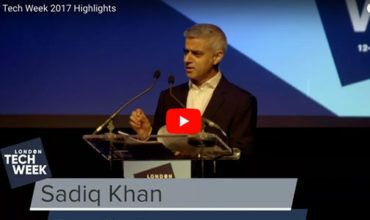 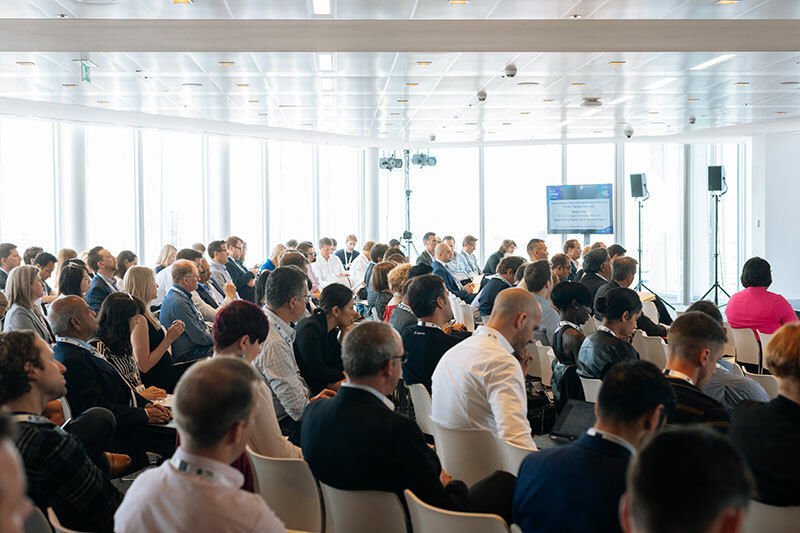 Kicking off the tech festivities was this year’s headliner event, LeadersIn Tech Summit from 11-12 June; the Mayor of London, Sadiq Khan, formally opened the festival on 11 June. 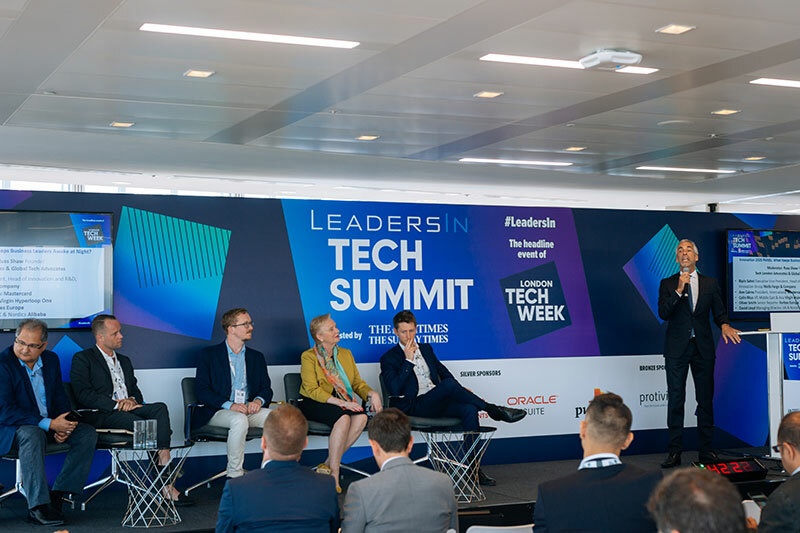 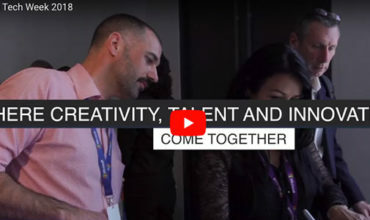 Co-founded by promotional agency London & Partners in 2014, LTW is London’s largest crowd-sourced festival of tech and featured live events across the city, covering topics like fintech, creative and enterprise tech and IoT. 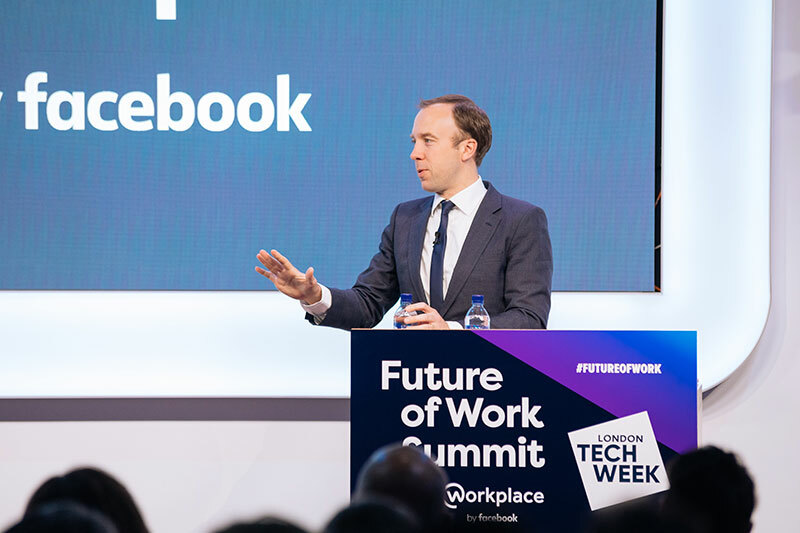 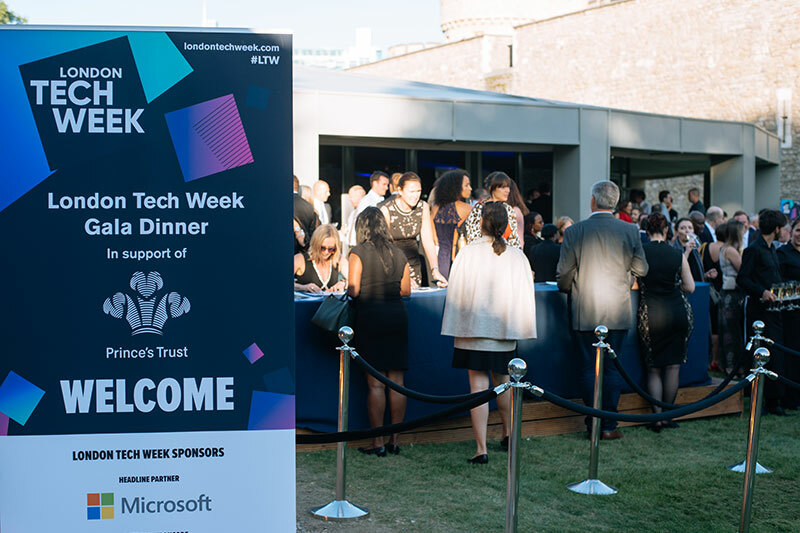 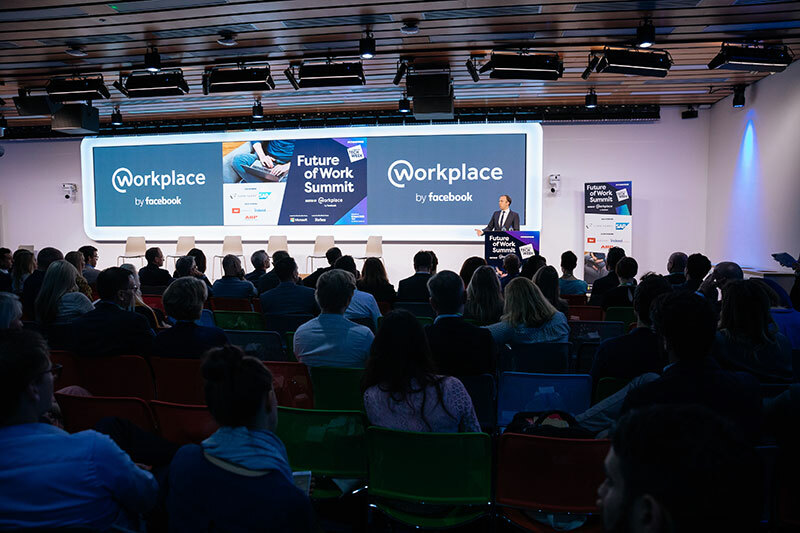 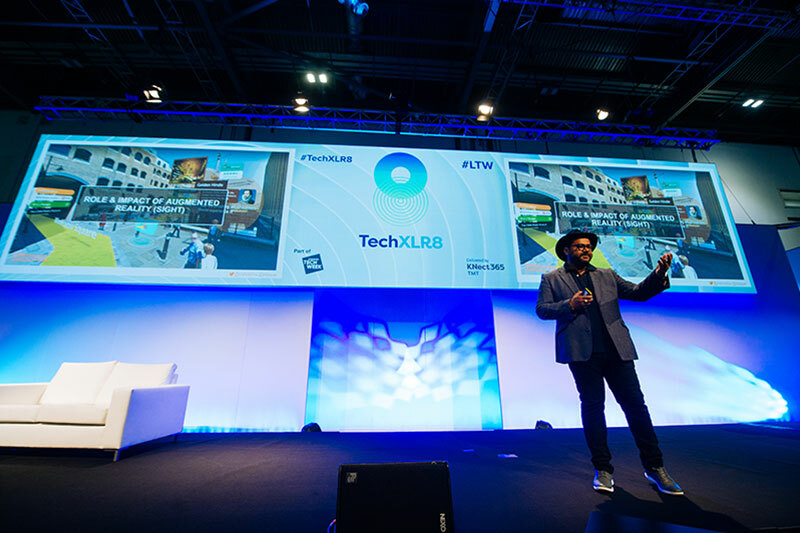 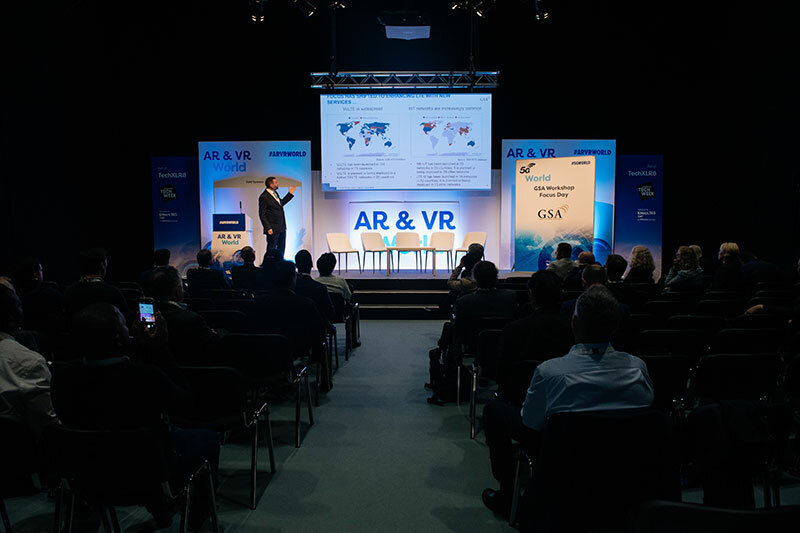 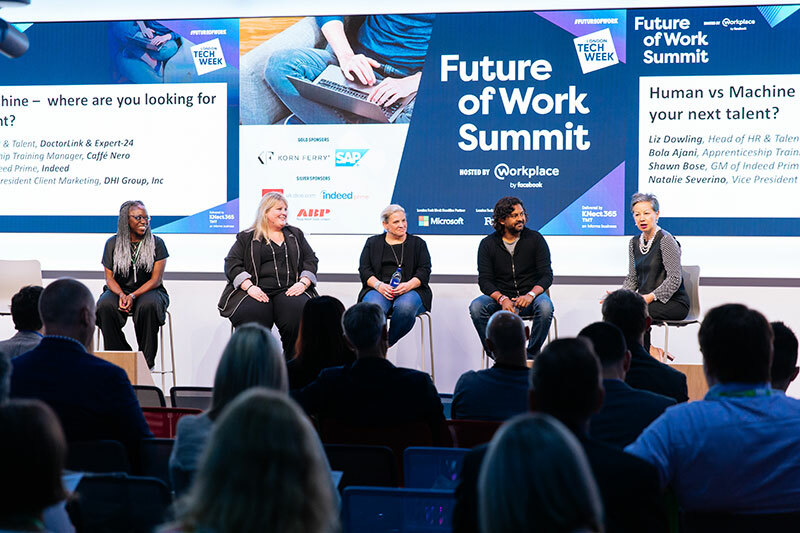 Highlights at the recent London Tech Week included: TechXLR8; LeadersIn Tech Summit; Wonder Women in Tech conference and careers fair; Sofar Sounds gigs series; AI events, including CogX 2018 Summit and The AI Summit; Createch 2018; Getahead festival; Virtual Reality Cinema; Future of Work Summit; and Tech Night: London Tech Week’s Official Party. 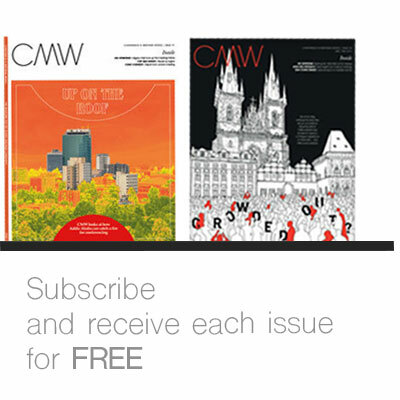 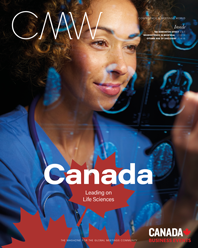 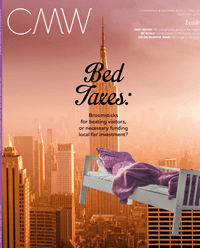 Read our LTW feature in the upcoming edition of CMW, issue 95, and the show preview in the previous edition, issue 94, online here; and learn more about LTW via their website, here.